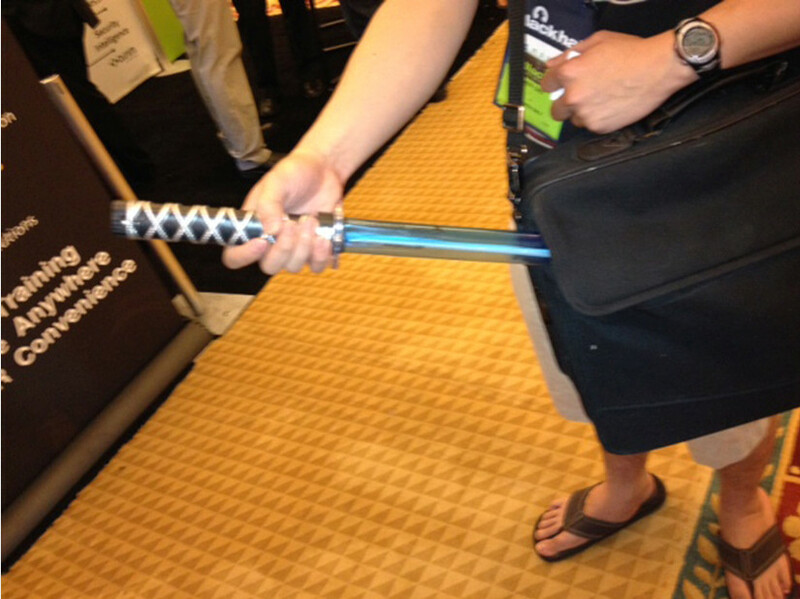 The marketing folks at Lancope are offering something every security ninja needs in their arsenal; a plastic samurai sword. 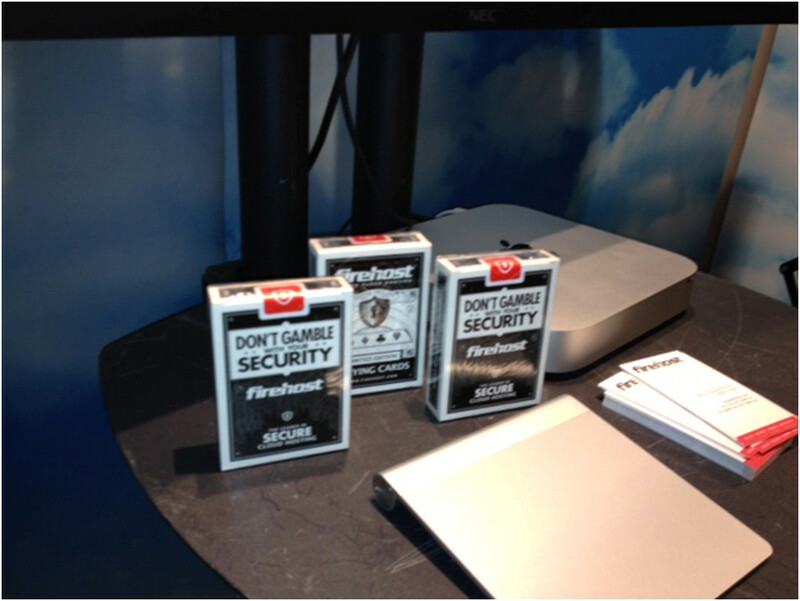 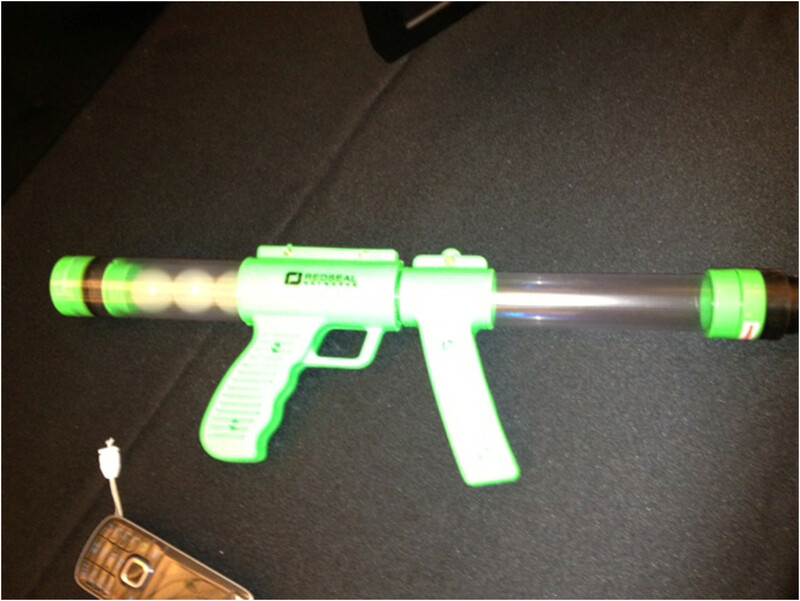 These were so popular that Lancope ran out within a few hours of the show floor opening. 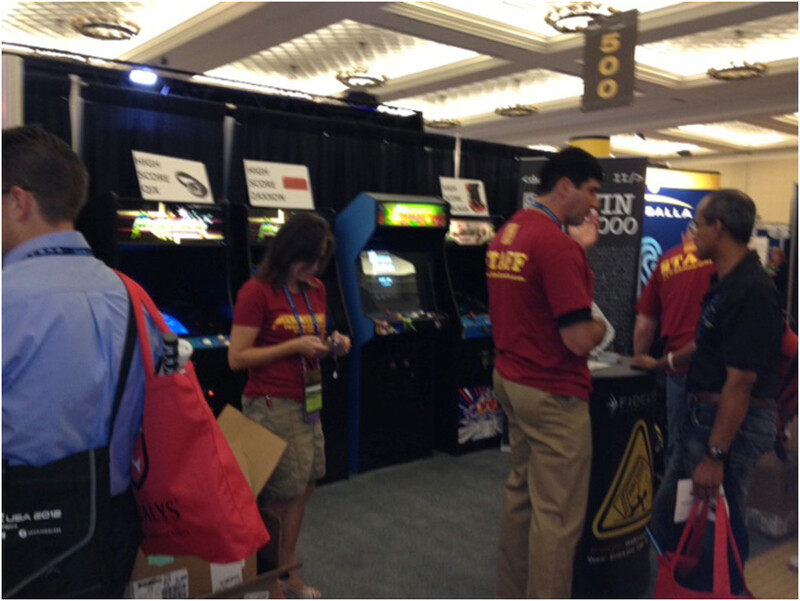 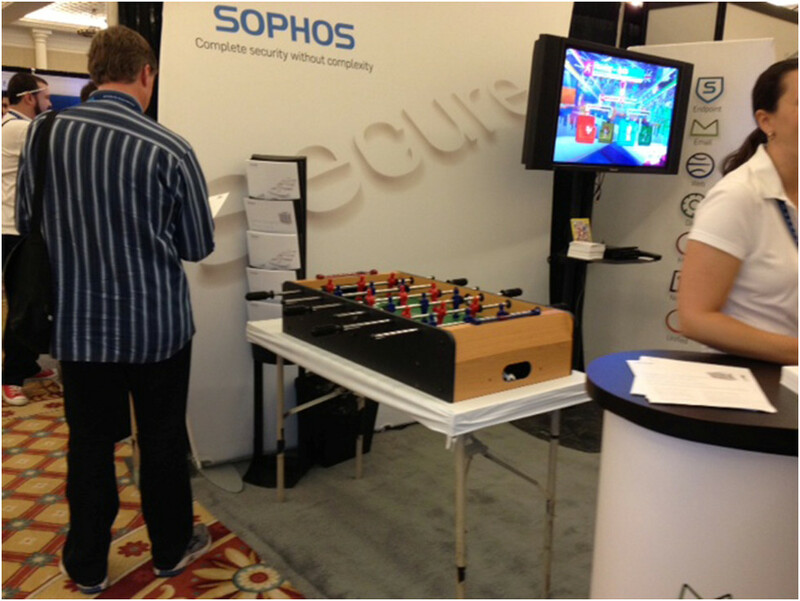 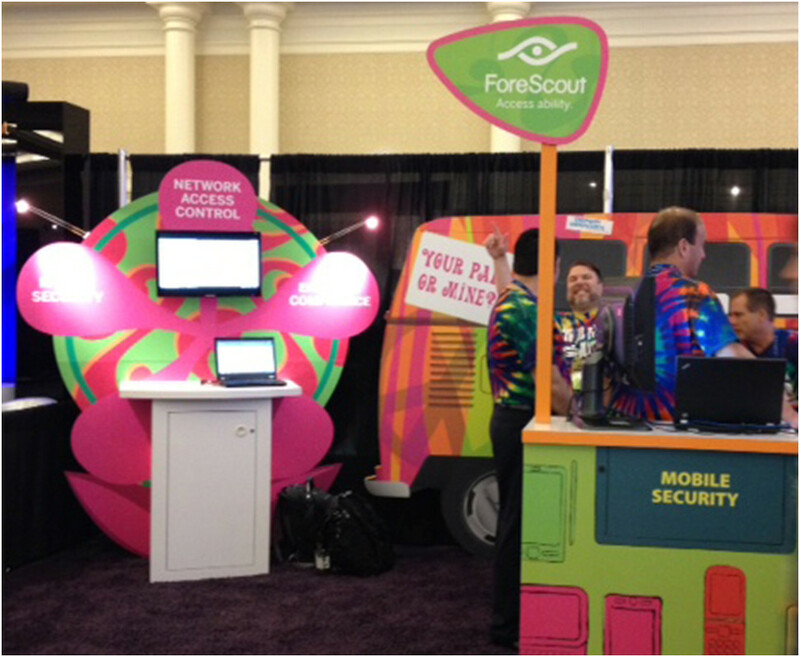 The most creative booth we have seen this year is the arcade room created by Fidelis, but we also loved that Sophos brought in a foosball table and that ForeScout created a psychedelic 60’s themed booth.